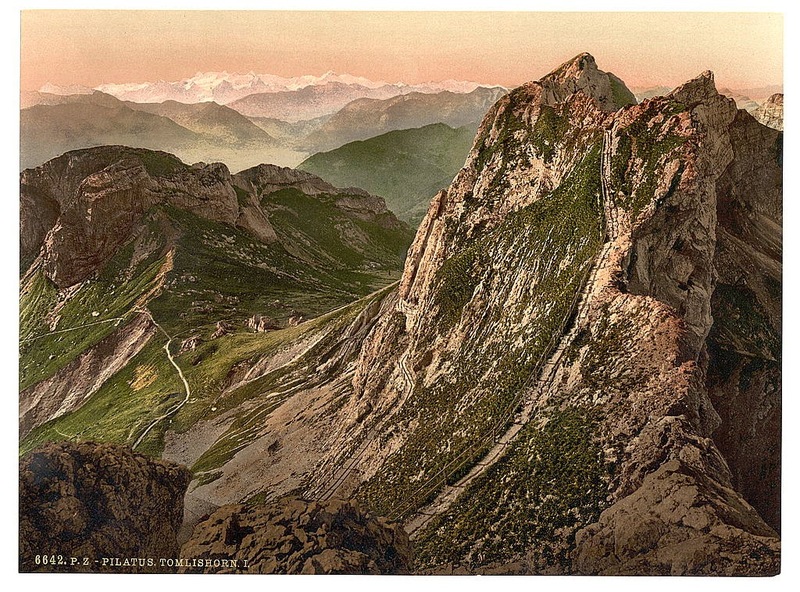 High time for photochroms! 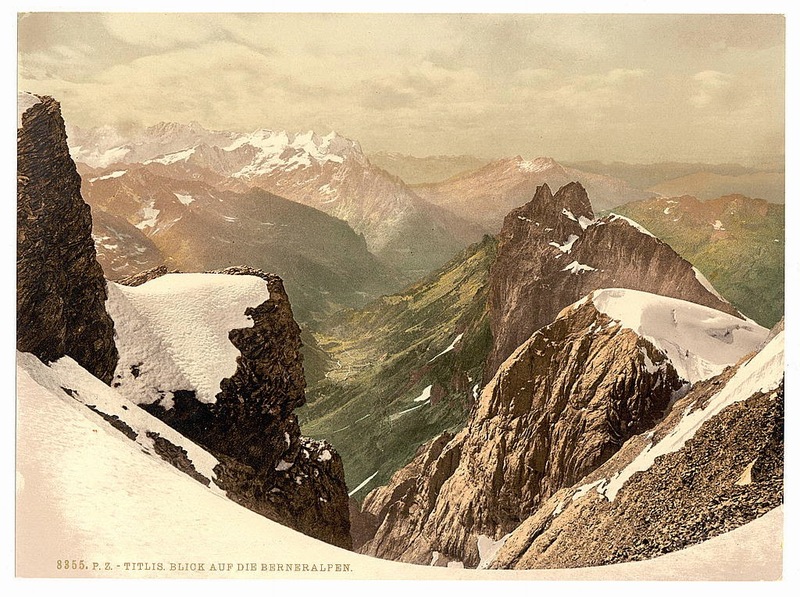 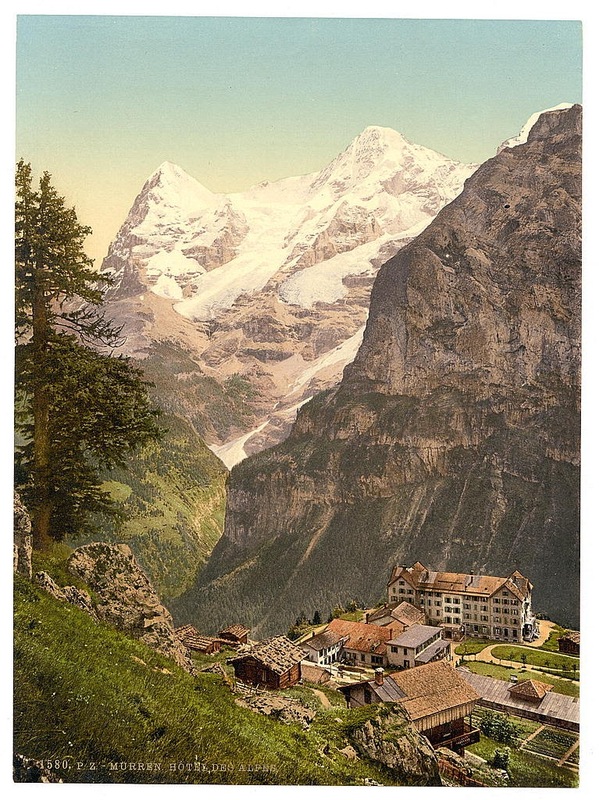 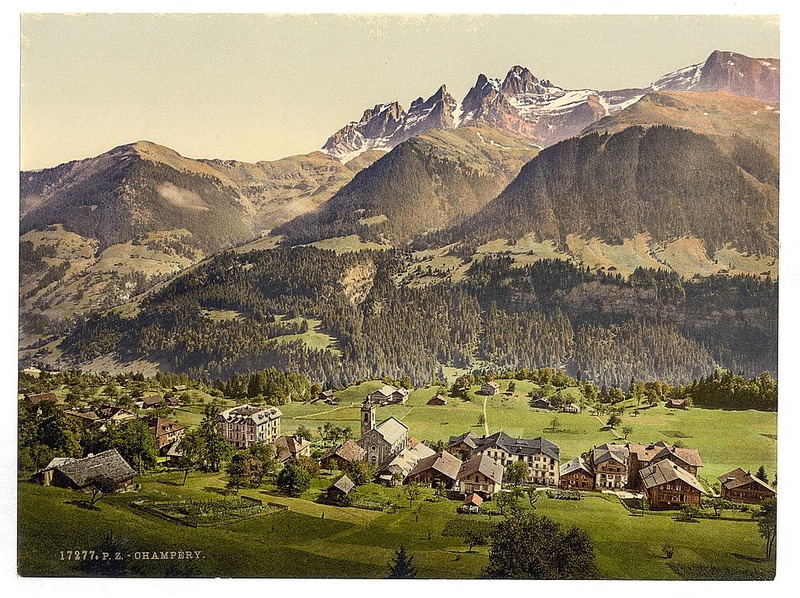 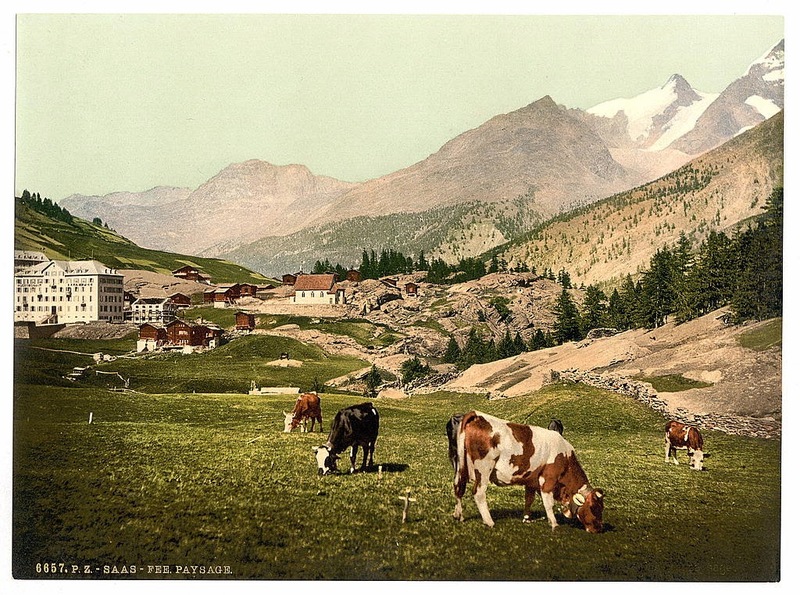 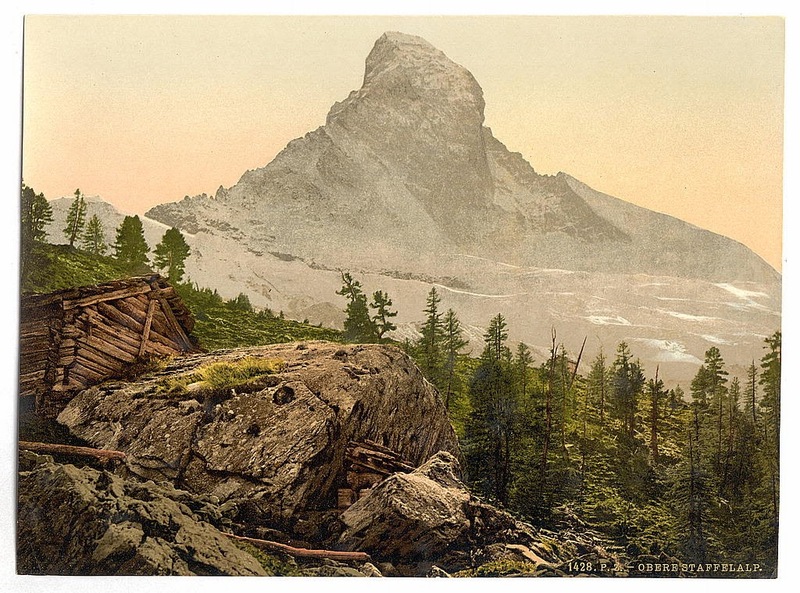 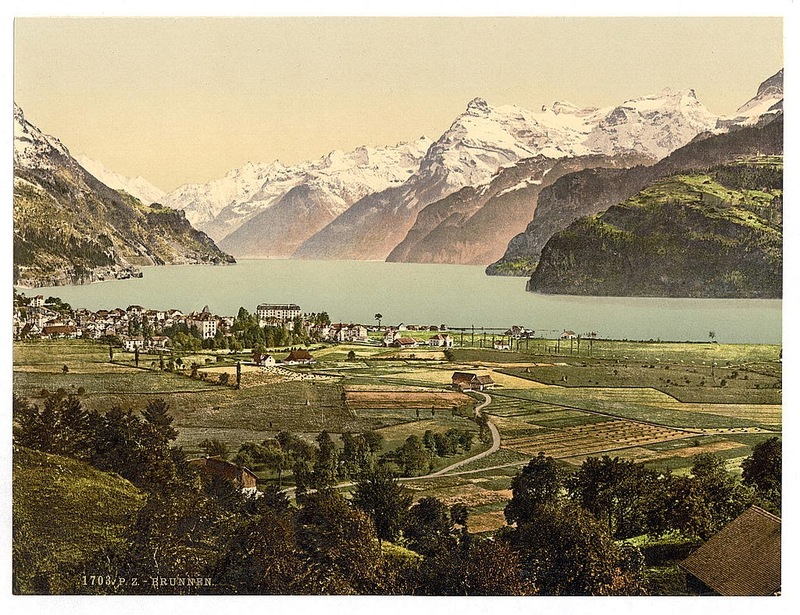 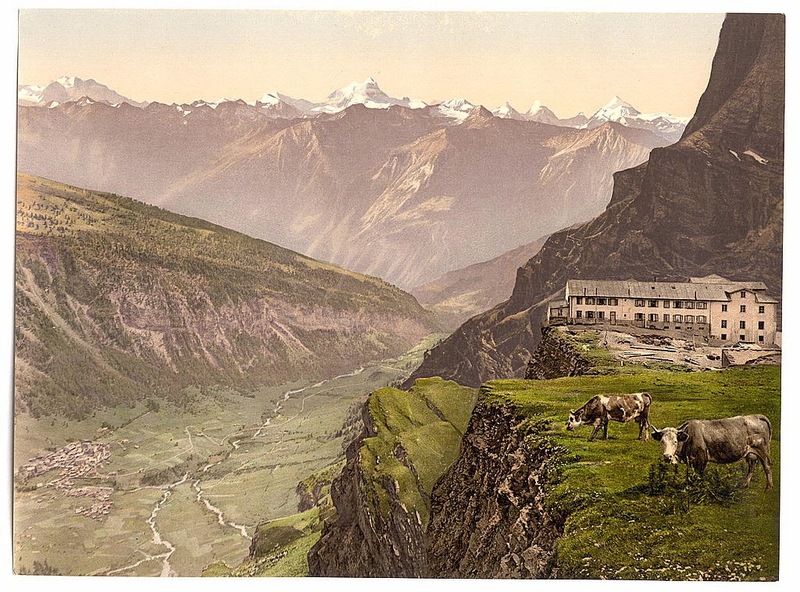 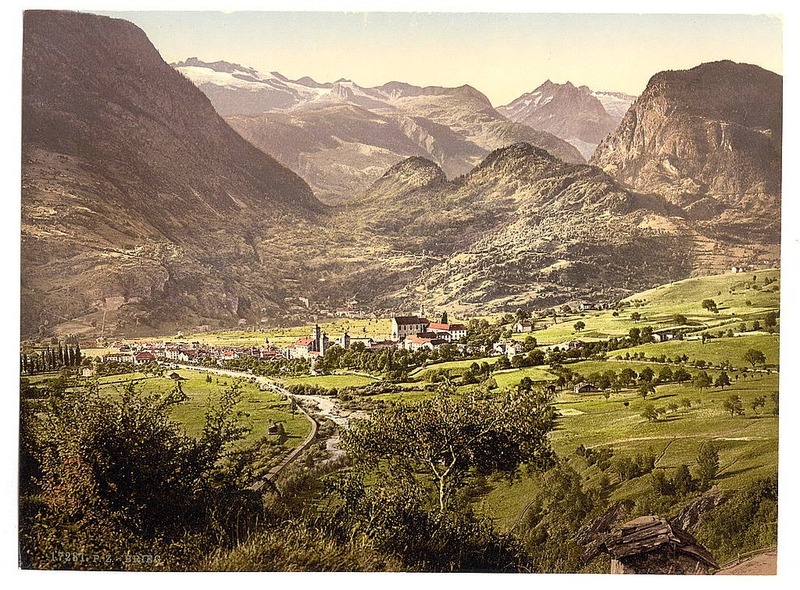 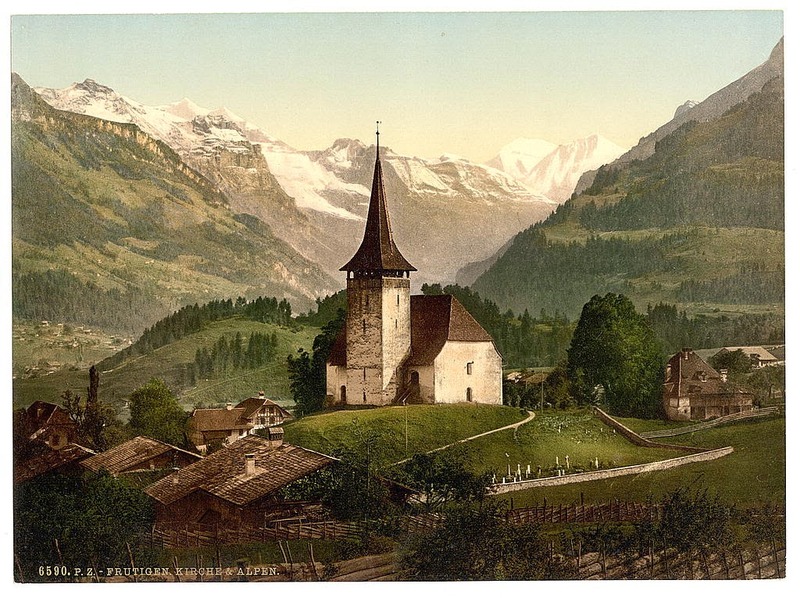 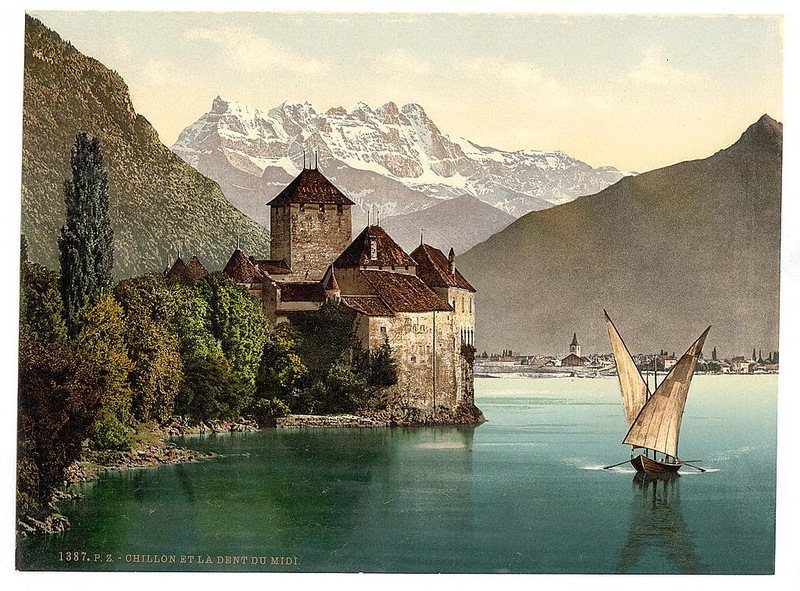 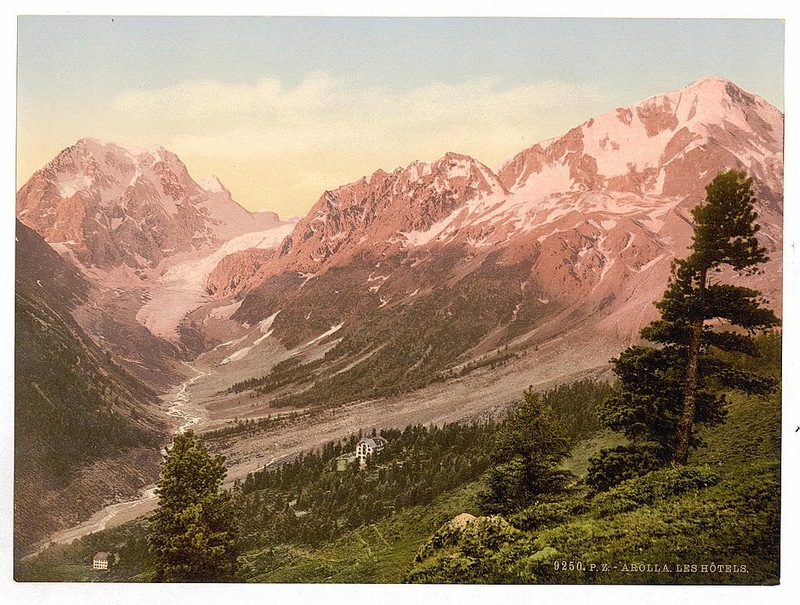 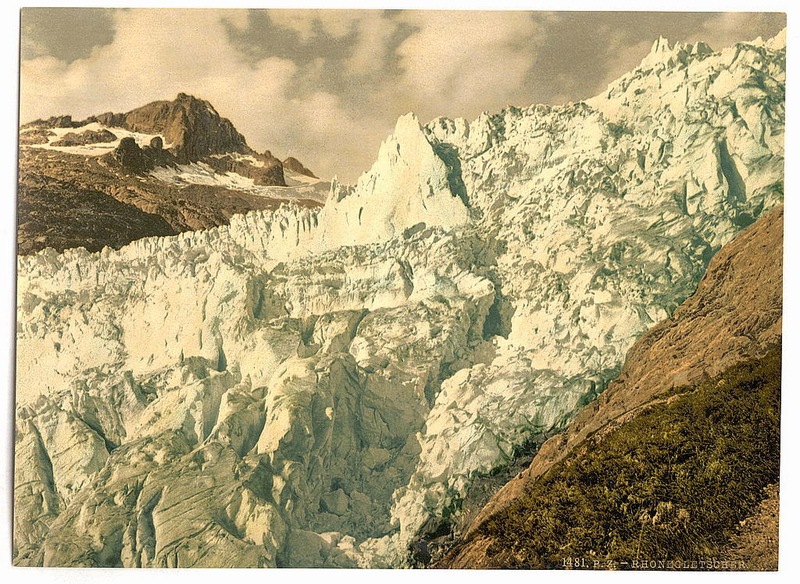 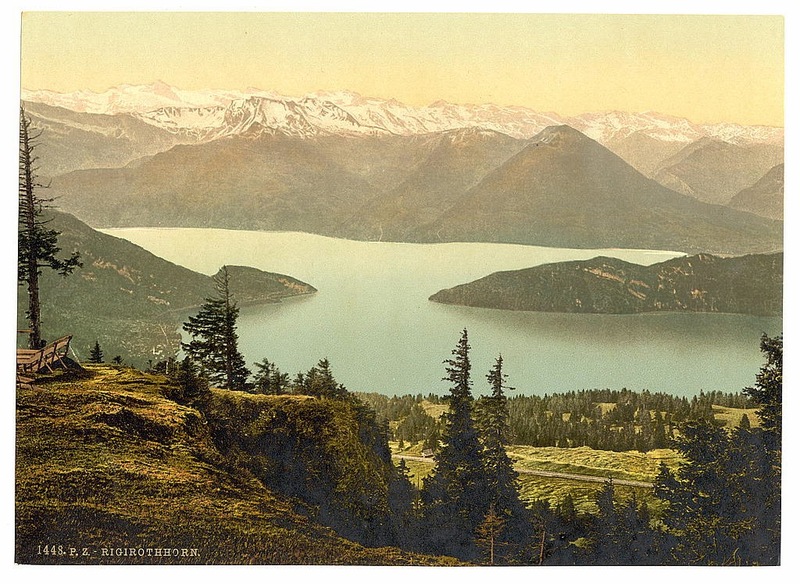 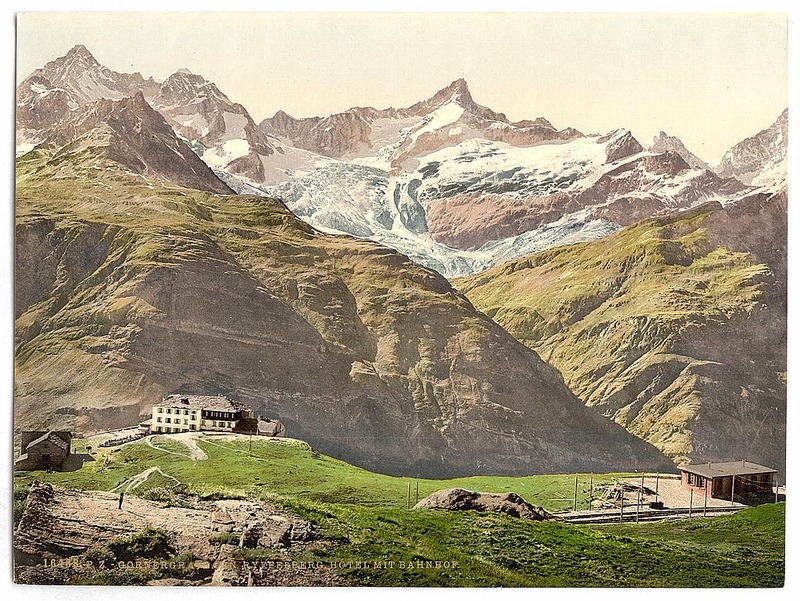 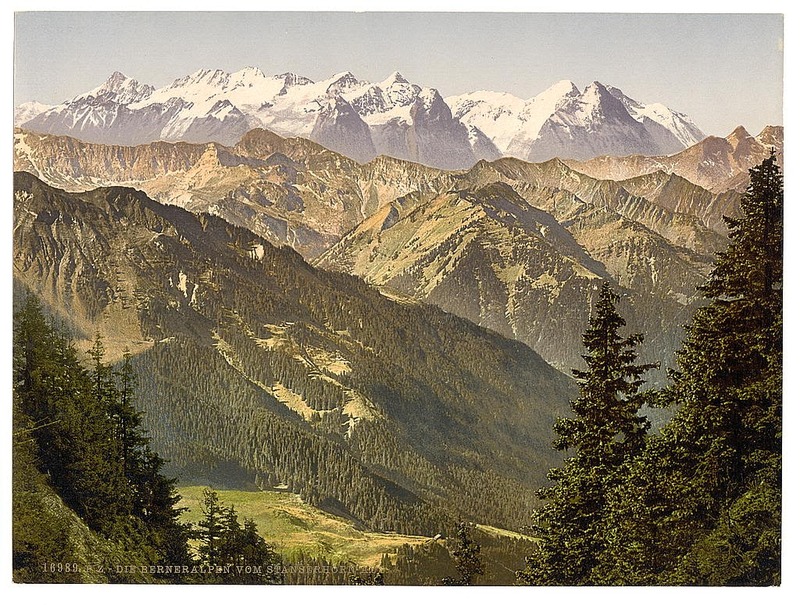 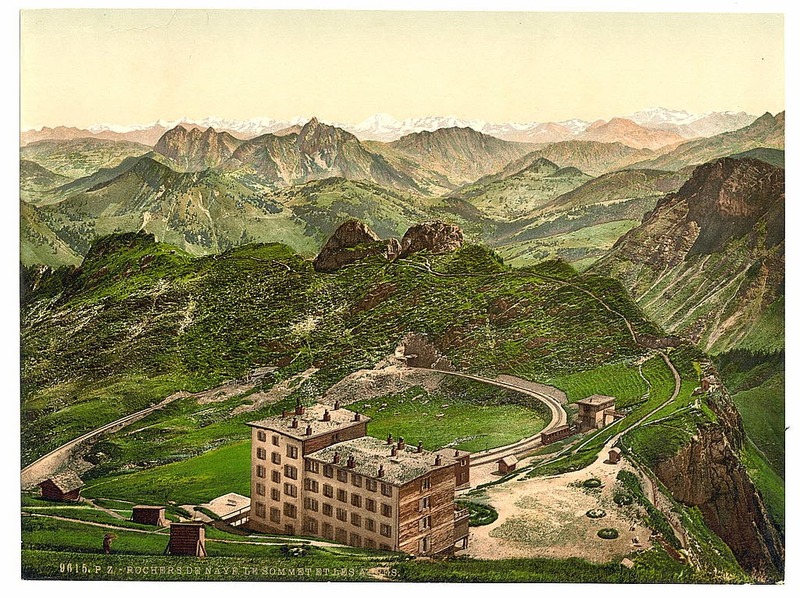 Today, the Swiss Alps, in images published in 1905. 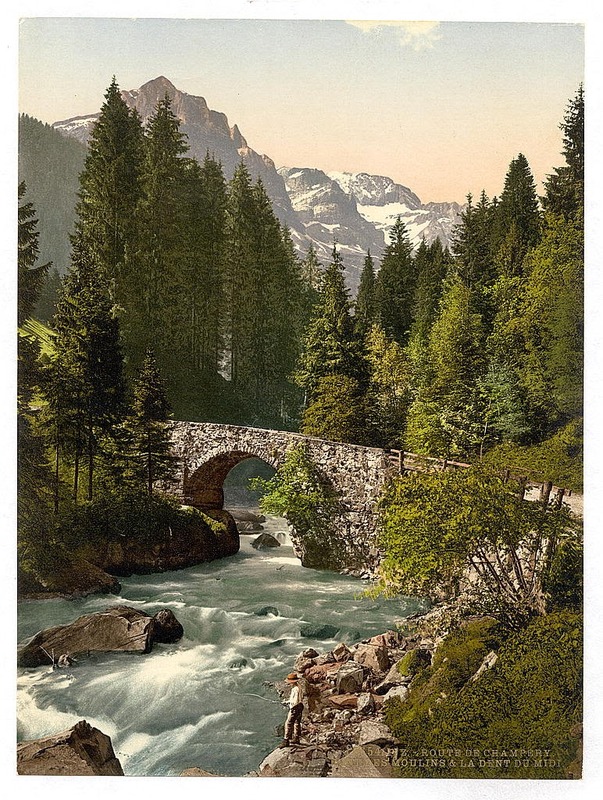 Photochroms, for the uninitiated, are a kind of photolithograph, made commercially in the late 19th and very early 20th centuries.